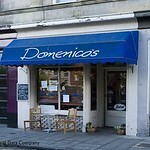 A small family run business set up in 1998, Dominico offers the best of both the worlds of a friendly, milieu and an authentic Italian cuisine. Reasonably priced huge portions. 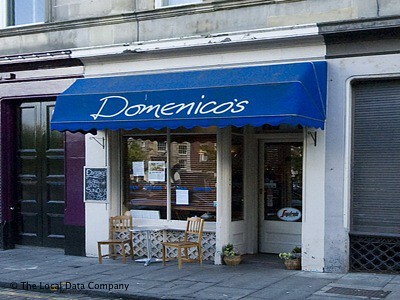 A small gem of a restaurant in Leith. The best bet in this part of town. Loyal customer base (more joining every week). Good food and good value in total. Signature: fish (generous portions - quite filling). Great pastas. 7 days. Lunch, dinner Mon-Sat LO 10/19.15pm.